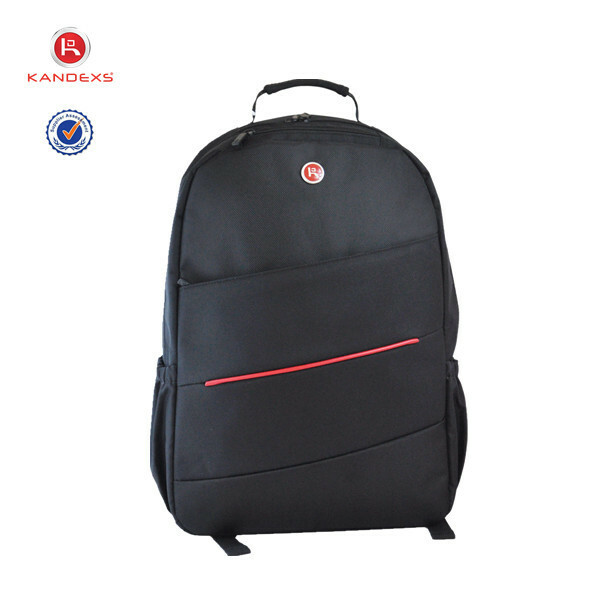 Established in 2000, Guangzhou Kangyi Leathergoods Factory is a manufact urer specialized in all kinds of laptop bags and digital camera bags. We have a production base of more than 5,000 square meters, and more than 300 highly skilled employees. Therefore, we are one of the most professional leat her good manufacturers in China.